Elevate your listening experience to be one that takes your breath away with the IER-Z1R in-ear headphones. 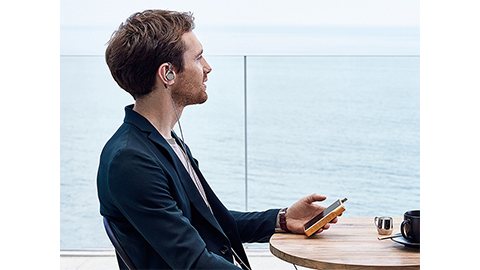 Hear astonishingly faithful sound reproduction with a HD hybrid driver system and refined-phase structure, along with the sonic purity of a 4.4mm balanced audio connection. This will take your listening experiencing to one that you can feel. To deliver music with true emotional impact that takes your breath away; every element of the IER-Z1R headphones has been designed and developed for this one purpose. By paying attention to the smallest details, you can distinguish every nuance and subtle characteristic in astonishingly faithful sound reproduction. We designed the drivers in the IER-Z1R headphones from the ground up to work in total harmony together. The consistent sound signature carried out across each driver works as if they were a perfect single driver. 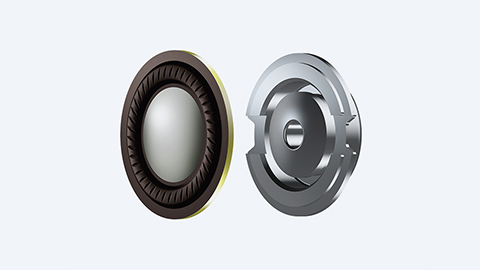 The super tweeter in the IER-Z1R was developed to deliver ultra-high frequency extension with a new aluminum-coated LCP diaphragm and external magnetic circuit. Its ultra-fast response faithfully follows the fast, dynamic transience of music, which provides you with live concert hall atmosphere. The vast experience of our engineers is the key to acoustic design, which delivers the most natural sound. The finely-tuned IER-Z1R acoustic structure steers audio from the trio of driver units as though they were a single, ideal driver. 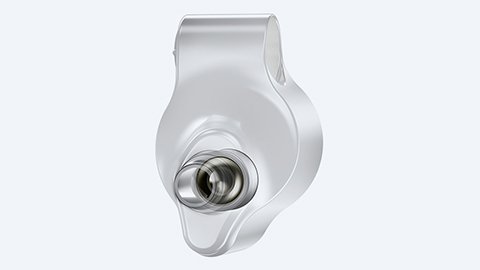 The super tweeter is on a coaxial position against the nozzle. This layout directly delivers accurate super-high notes to your ears with an ultra-wide frequency response up to 100kHz. For balanced sound, from low to high frequency, an acoustic tube connects to the cavity behind the driver unit. 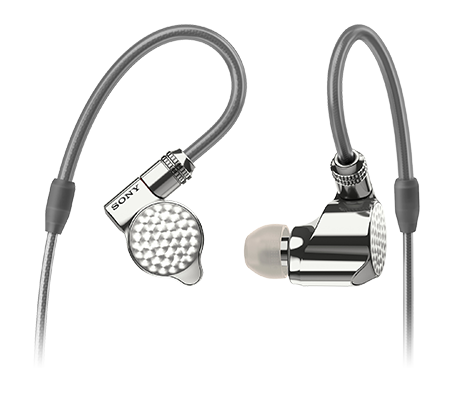 This technology presents a wide sound space with rich and natural notes. 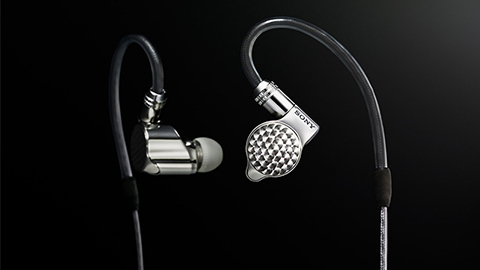 The IER-Z1R In-ear headphones come with a 4.4mm standard balanced connection cable which separates left and right signals completely. This minimizes cross-talk that results in sound deterioration. 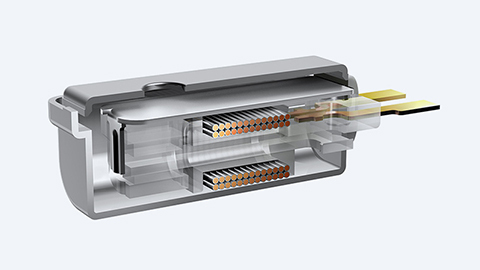 The IER-Z1R uses silver-coated oxygen-free copper wire, designed to minimize resistance and signal-transmission loss. The result is less sound degradation, finer detail and smoother treble sounds.